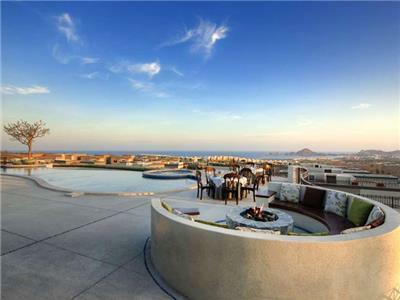 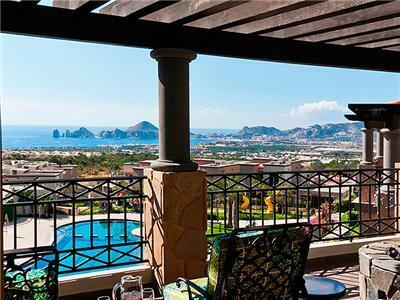 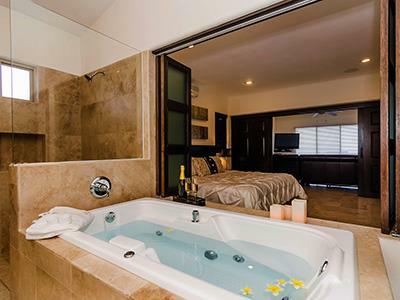 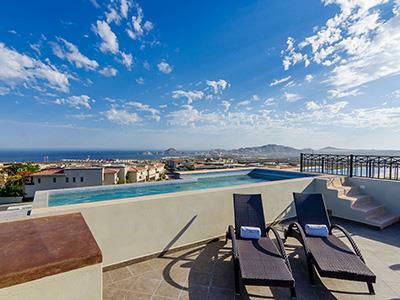 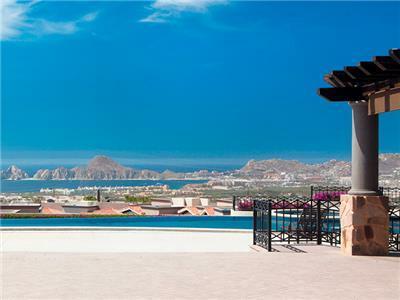 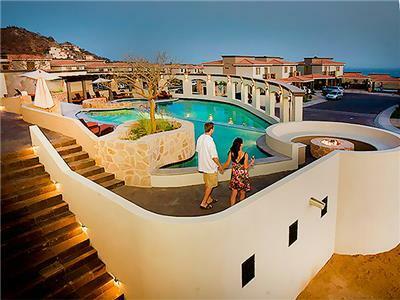 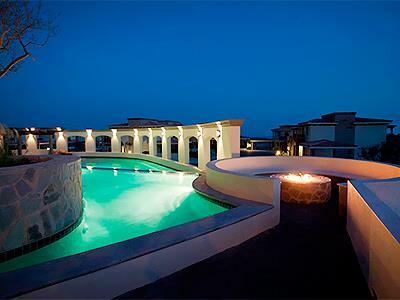 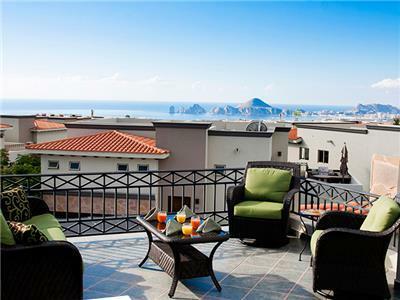 Enjoy a unique stay in the north of Los Cabos when you choose Ventanas Hotel and Residences, which features exclusive facilities that are perfect for long term stays. 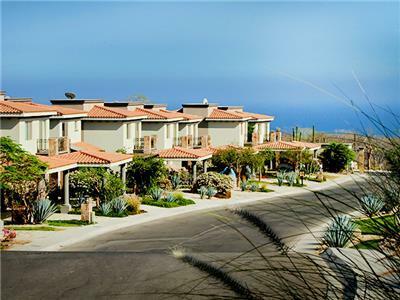 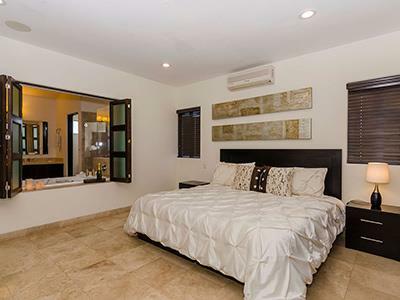 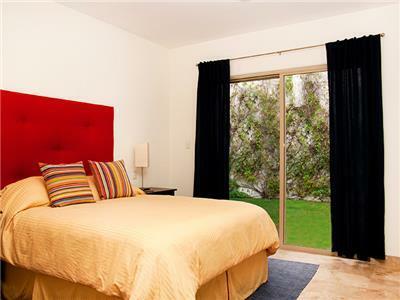 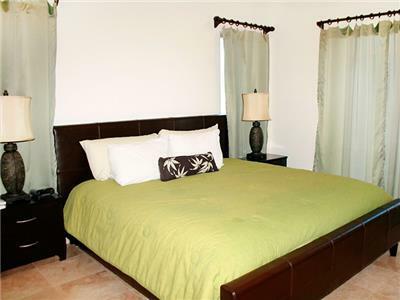 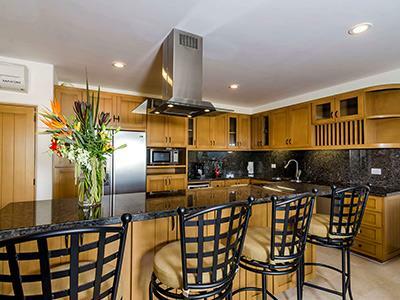 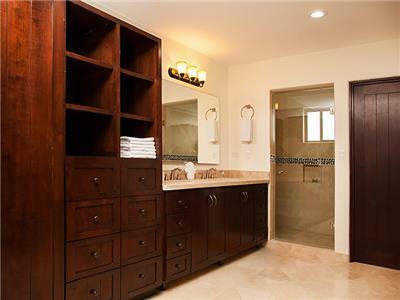 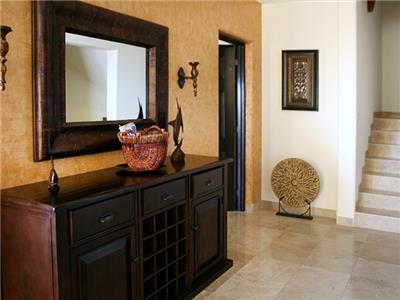 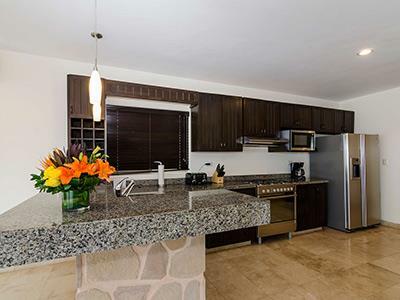 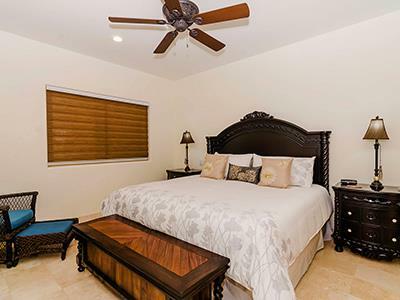 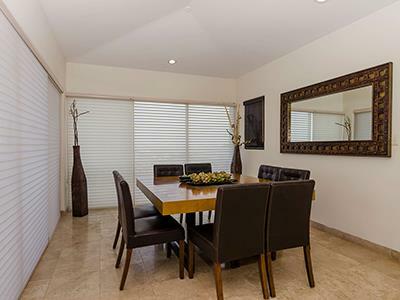 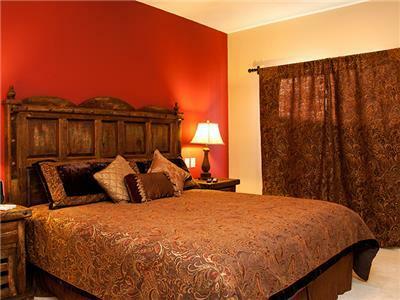 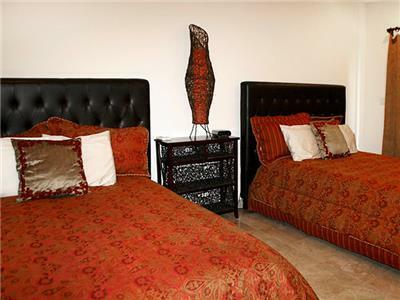 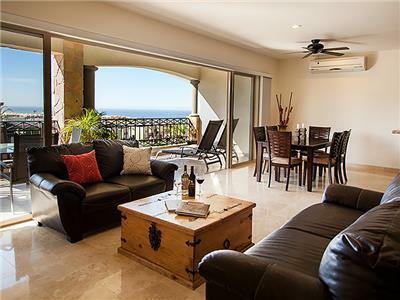 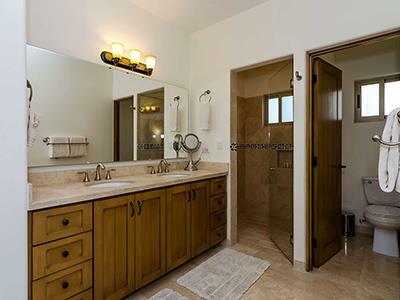 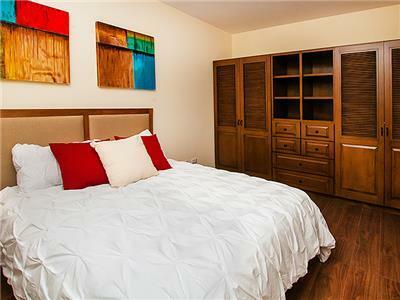 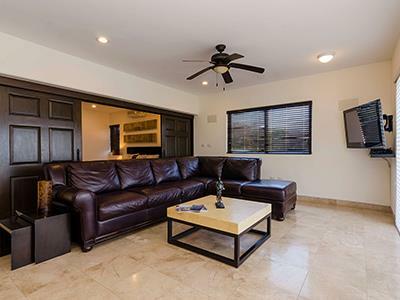 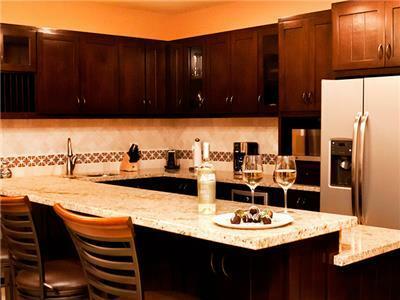 This sophisticated property is a wonderful choice for those seeking accommodations near the beach. 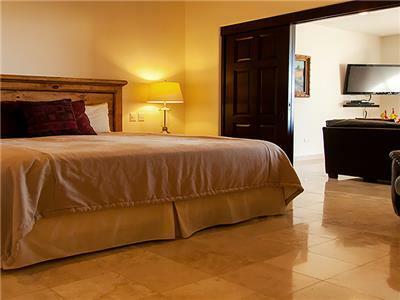 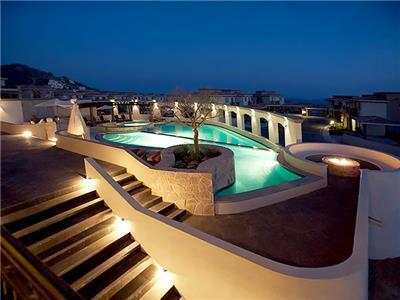 Each stylish villa has two or three bedrooms and comes with a living room, kitchen and dining area. 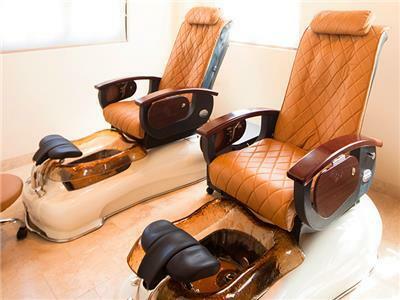 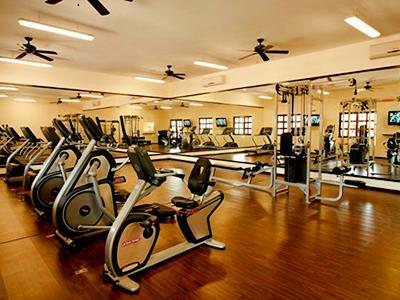 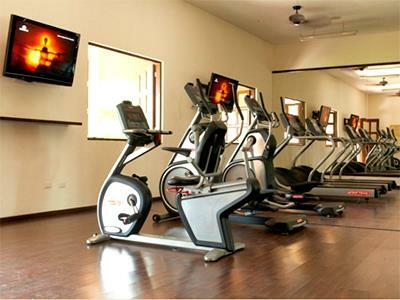 The hotel also has a spa, a gymnasium, a swimming pool and a kids club. 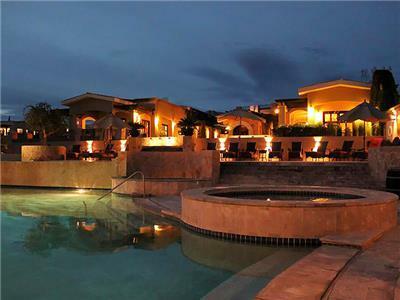 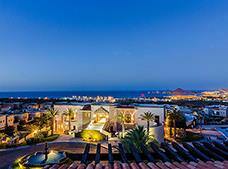 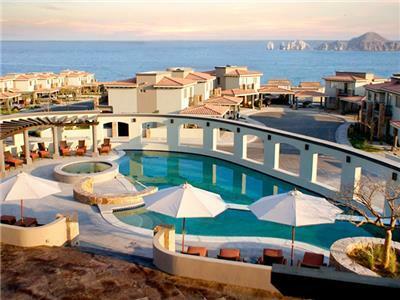 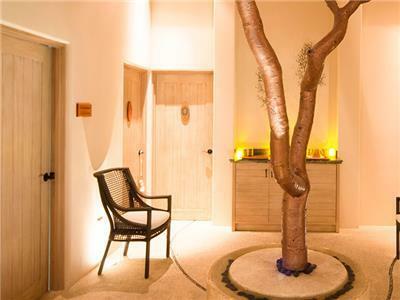 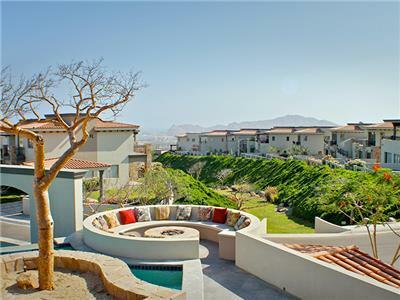 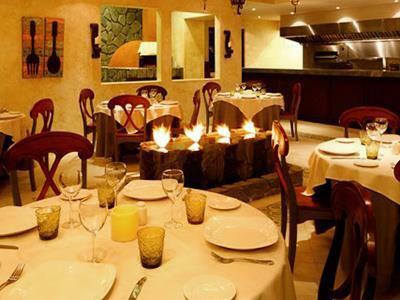 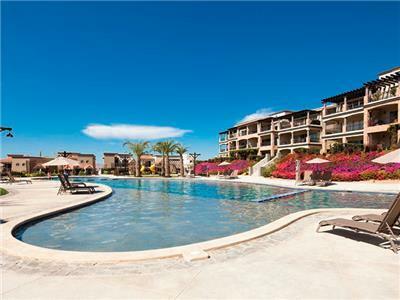 Come and experience a memorable Mexican vacation at this fabulous property.